Forsman & Bodenfors has picked up its first account win following last month’s merger between U.S.-based KBS and Swedish agency Forsman & Bodenfors. 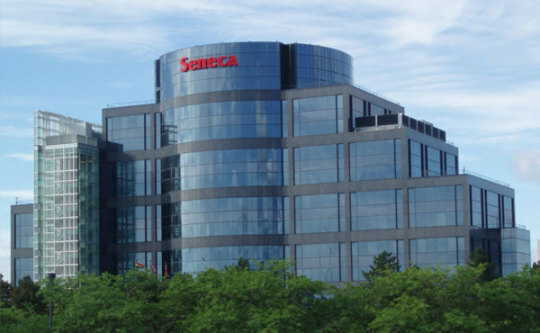 After a competitive review, Seneca College, a multi-campus post-secondary institution in the Greater Toronto Area, has selected the agency as its new agency partner. Forsman & Bodenfors will provide brand, marketing and design support to Seneca’s in-house marketing and communications team, whose capabilities span marketing, communications, recruitment and creative services. Its mandate includes helping the college enhance its brand reputation and increase enrollment. The agency was selected for its “proven ability in helping traditional brands move into a more design-led, future-thinking strategic and creative approach,” according to a statement by Renata D’Innocenzo, Seneca’s chief of staff and associate VP of public affairs and community engagement.